overwhelming and lonely at times. help the person you are caring for with their particular needs. 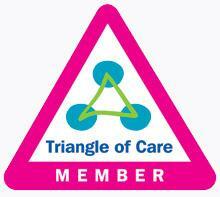 and our Carers Agents are on hand to help and guide you. If you can’t find what you are looking for, contact us via our Live Chat, Advice Line or Text service. How about a bit more info? CCS is the Community Council for Somerset, a Somerset-wide Charity, established in 1926 and offering a range of personalised support and Infrastructure services for communities across the county, often in isolated rural areas. CCS runs the Somerset Village and Community Agents services, as well as a Consultancy service, dedicated to supporting Community Groups & Parish Councils find funding and making ideas for their community a reality. 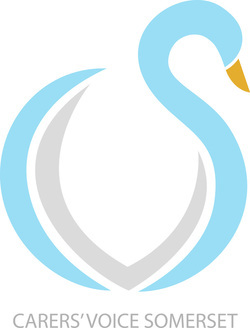 More information about CCS work can be found here on our website http://somersetrcc.org.uk. 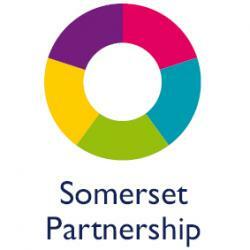 Following a competitive tendering process, Somerset County Council awarded the new contract for Carers Support Services to the Community Council for Somerset (CCS). The Somerset Carers Service replaces Compass Carers from 2nd October 2017.